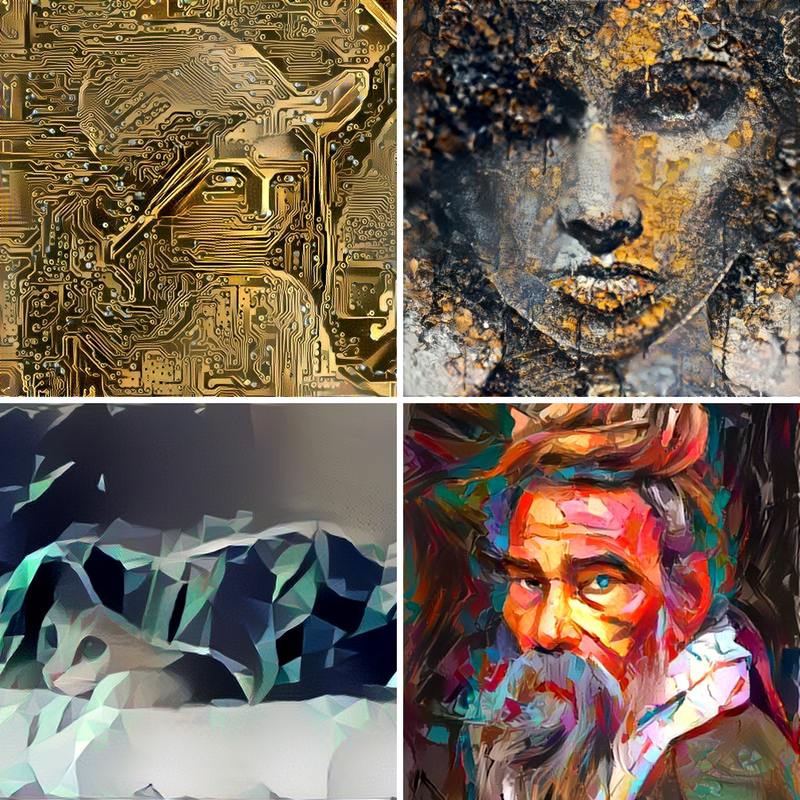 Based on the popular AI “style transfer” algorithm, DeepArt has created an online competition for people to create neural art to help beautify the walls at the NIPS 2017 conference. Entrants can submit their artwork at DeepArt.io/NIPS by Friday, November 17th and the 50 art pieces with the most votes will be printed and hung at the Long Beach Conference Center during the week of the conference. Voting on the finalists closes on Wednesday, November 22nd. The finalists will then be selected by attendees on-site at the 31st Annual Neural Information Processing Systems (NIPS) conference. 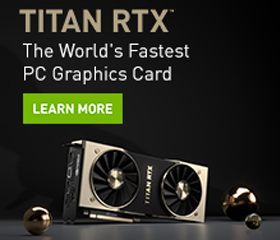 The winner will receive an NVIDIA DGX Station – the world’s first personal supercomputer for leading-edge AI development – and the two runner-ups will each receive a TITAN Xp GPU. Above are four posters that currently have the most votes. To help create the artistic pictures, the team at DeepArt trained their neural networks on TITAN X GPUs and the cuDNN-accelerated Torch and TensorFlow deep learning frameworks. If you’ll be at the conference, be sure to visit the NVIDIA booth (#109) – click here to view our accepted NIPS 2017 papers.